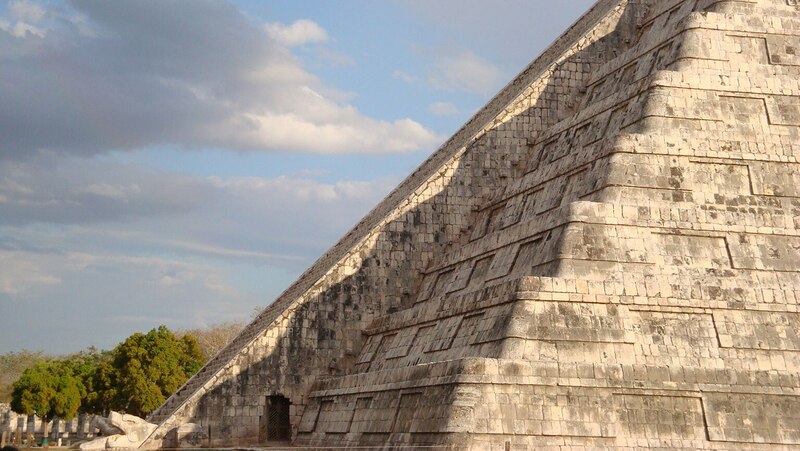 The Maya were expert sky observers. Discover that many of their buildings are oriented to view the rising and setting of celestial bodies, and still others are designed to interact with sunlight, creating tricks of light and shadows. Consider what these alignments may have signified.